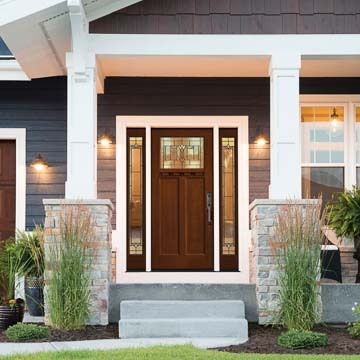 Since 1995, Chapman Windows Doors & Siding has been serving the Tr-State area. Our company prides itself on providing quality products and Quality Assurance. We also offer our Superior Full Service Showroom for you and your clients. We proudly represent the following manufacturing companies. 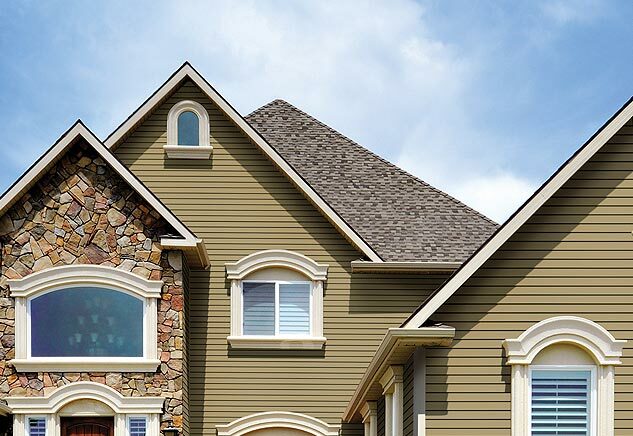 Our quality assurance begins with providing our architects, builders and homeowners with time tested products that not only meet, but also exceed the highest standards in our industry. We are dedicated to providing premier service for all our customers, beginning with the initial stages of the planning process through the construction phase and will continue on with the homeowner. For over 17 years this has been the cornerstone of the Chapman Philosophy. Field visits provided before, during and after installation. Immediate response after being notified of and concern. Please use the form below or call 610-431-8898 X15 and Michael Fleitz will assist you in scheduling an appointment. Please be sure to bring in your blueprints and we’ll help value engineer your project. HOA’s: schedule a project consultation or request a board presentation.